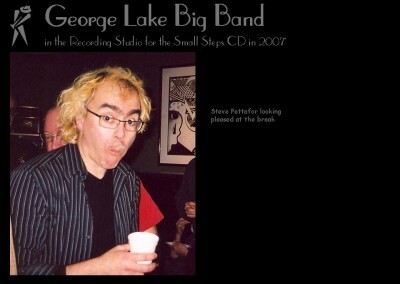 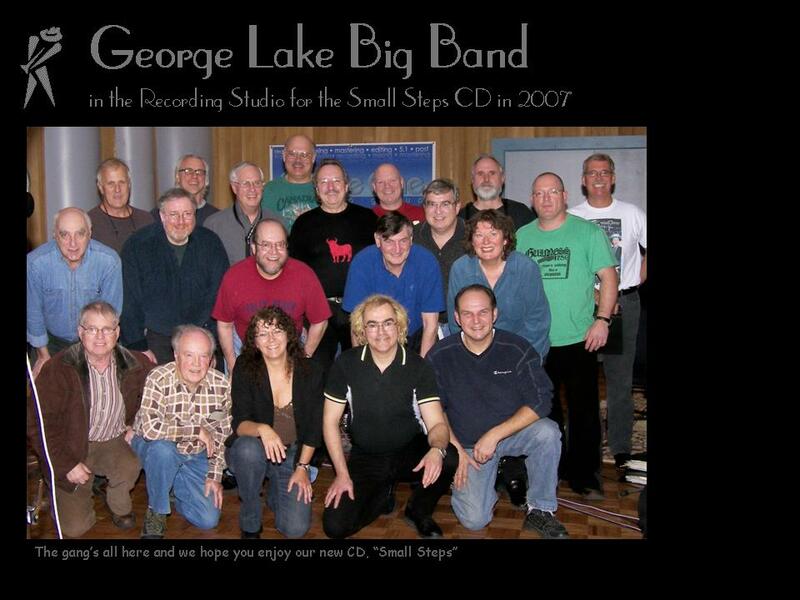 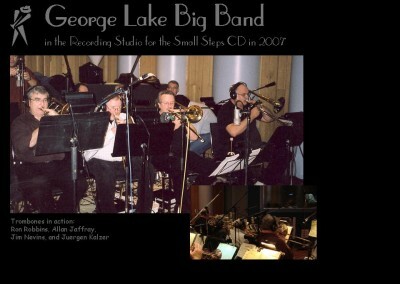 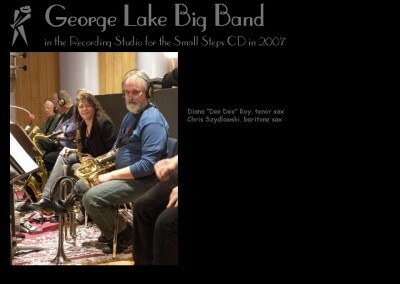 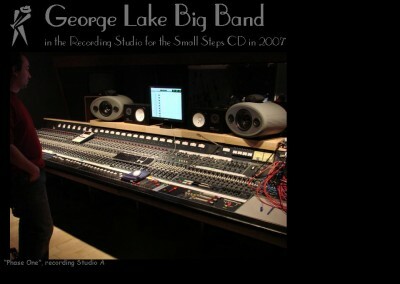 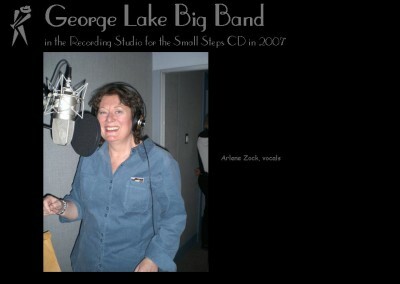 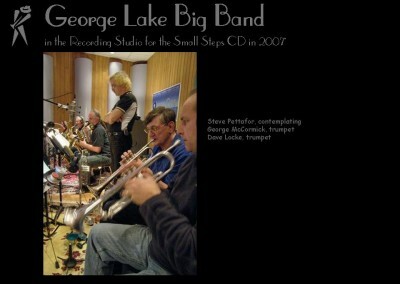 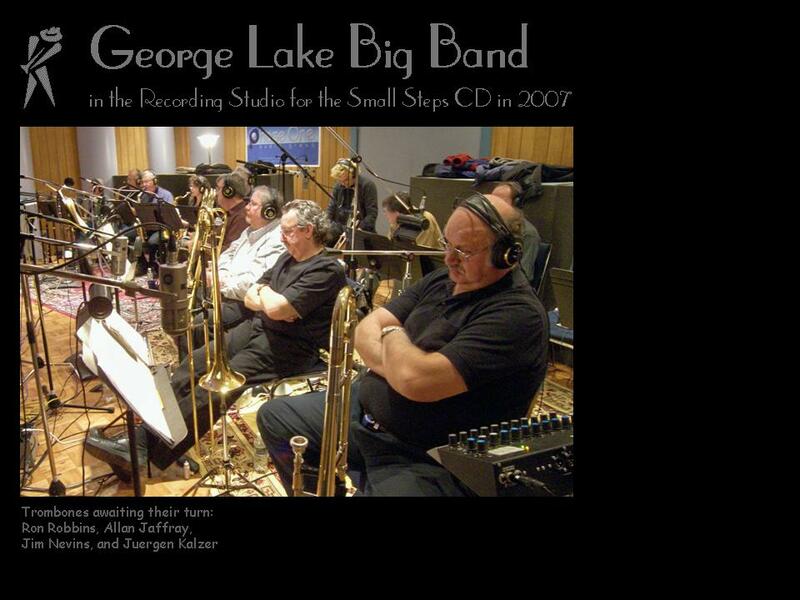 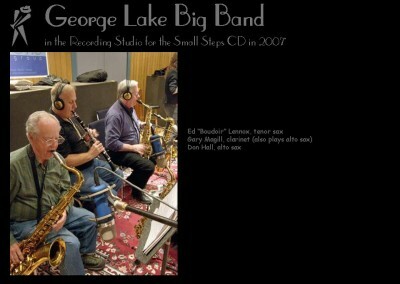 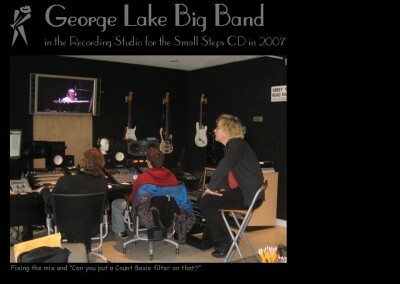 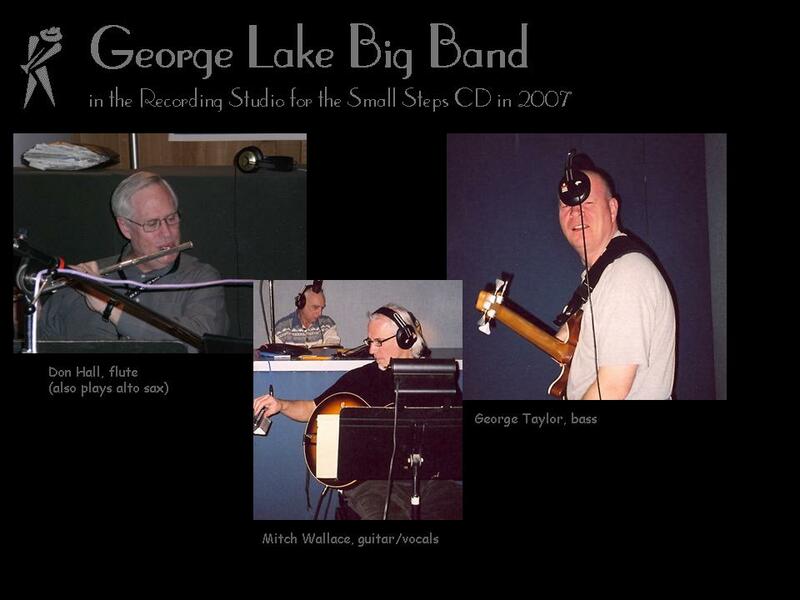 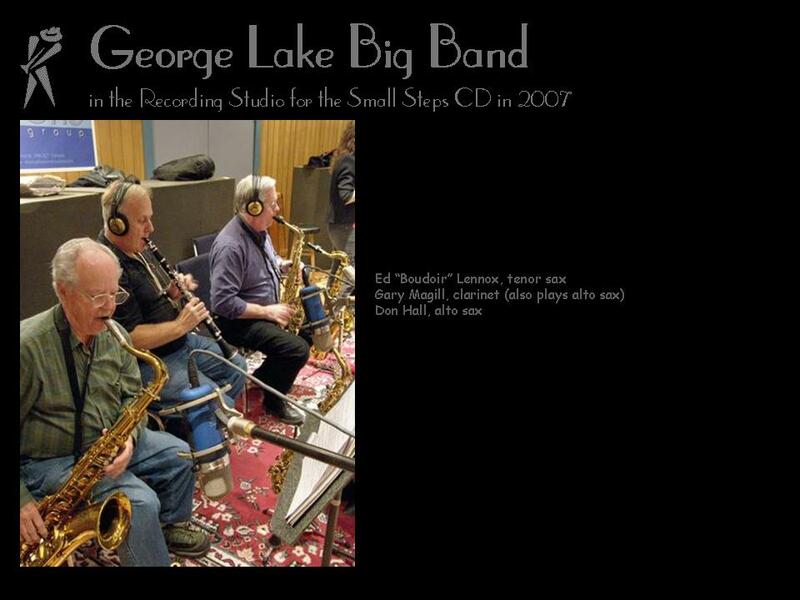 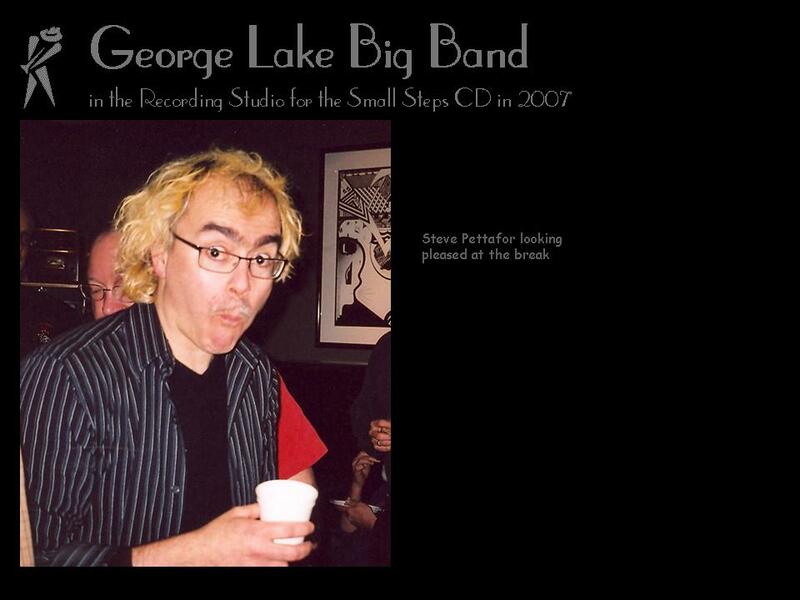 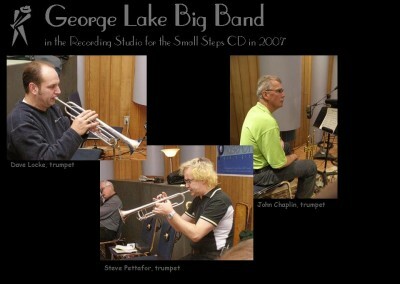 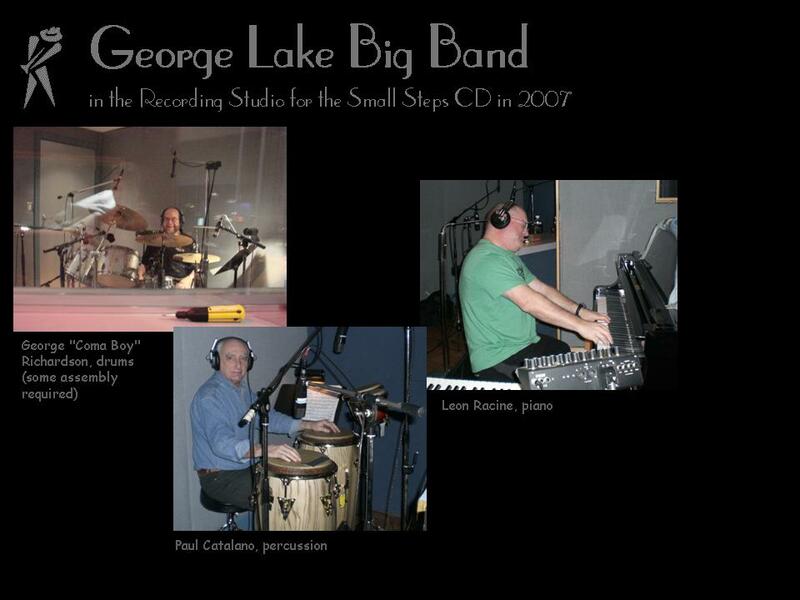 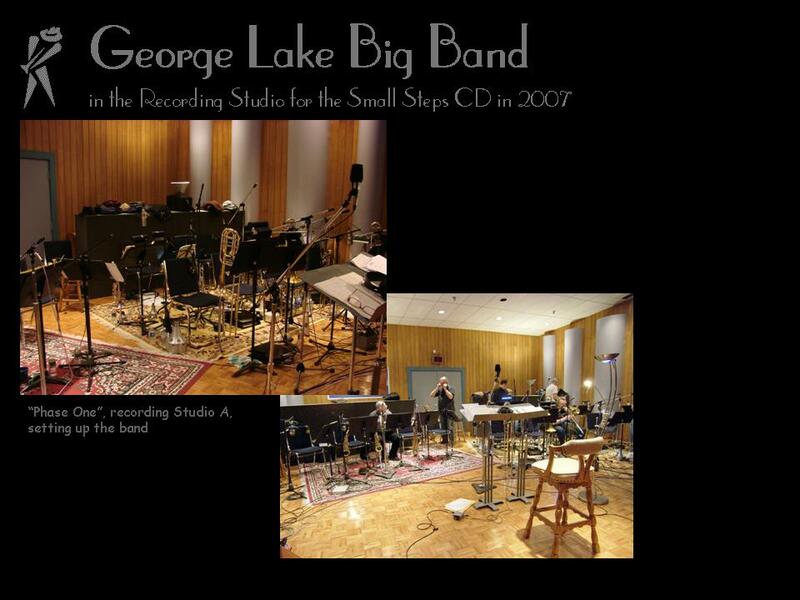 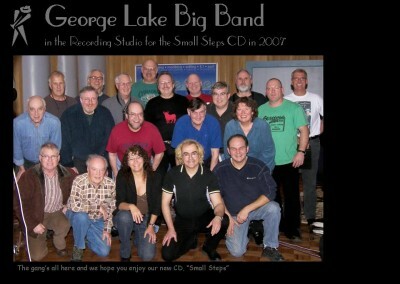 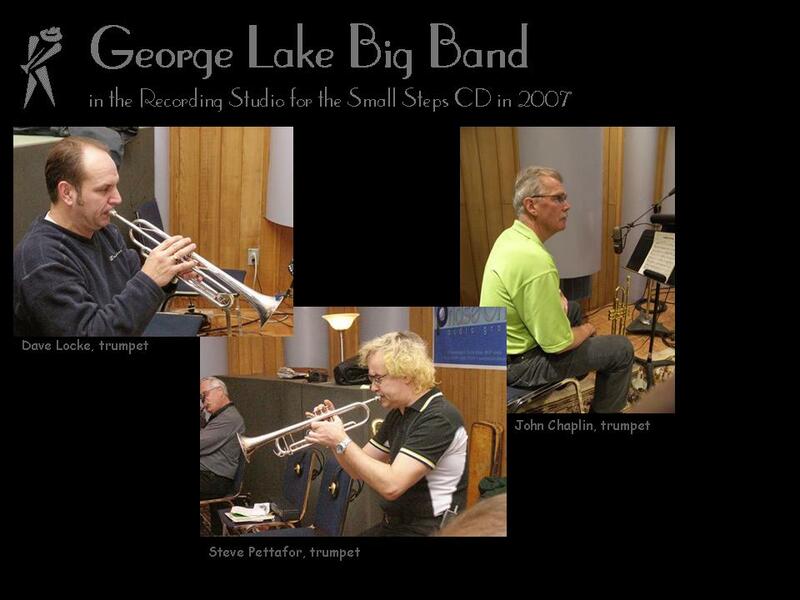 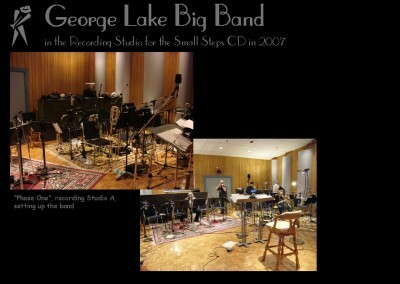 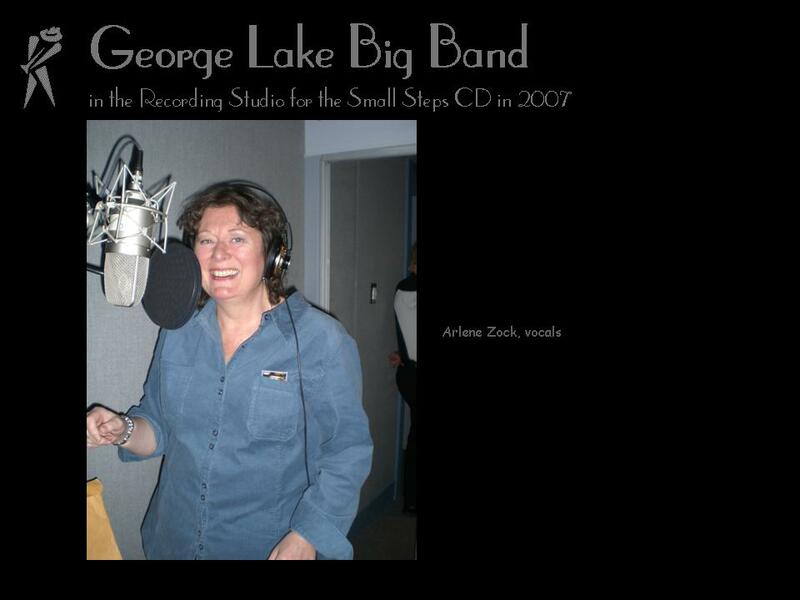 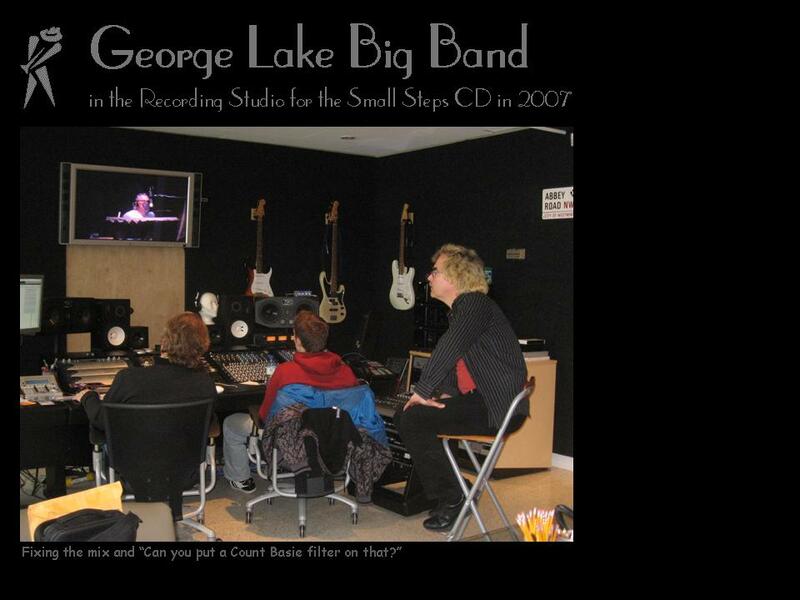 This is George Lake Big Band’s premiere CD released September 2007. 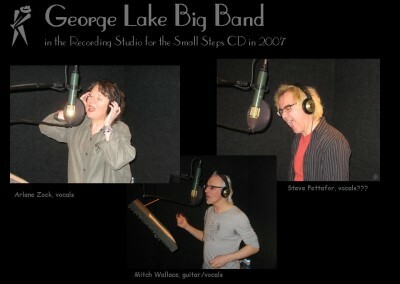 Listen to track excepts and view an image gallery of the recording sessions. 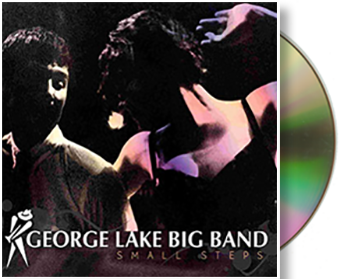 Big band swing, jazz and blues with a hint of rock featuring vocals reminiscent of the sultry sounds of yesteryear. 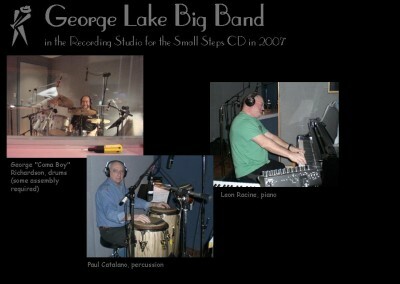 CDs will be available at all live performances. 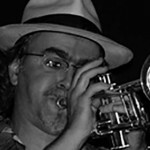 See Upcoming Events.